Meet Jonathan! Jonathan is a born leader who cares deeply for other kids at the Touch A Life Care Center. His favorite subject in school is math and he loves technology! He is a professional when it comes to the computer and he loves learning new functions and teaching others. When he is outside, he loves to play soccer and ride his bike! 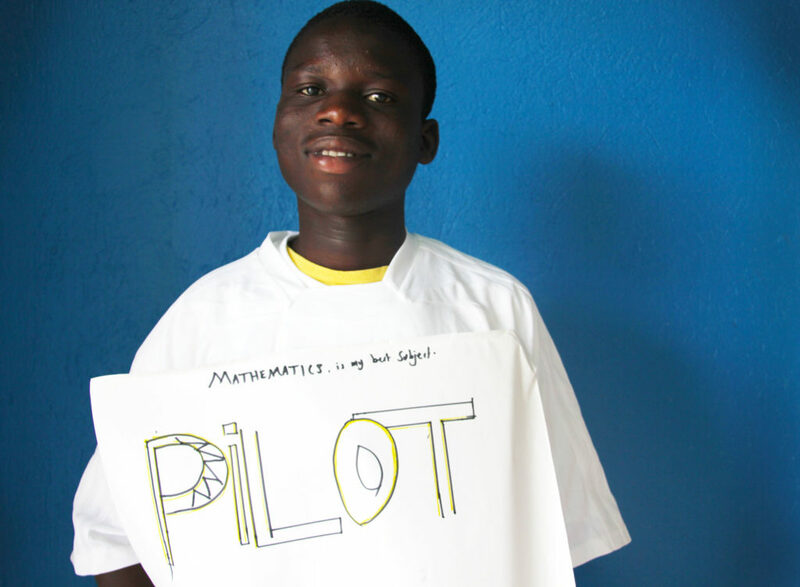 When Jonathan is finished with high school, he wants to train to become a pilot! Each child at our Care Center in Ghana is consistently reminded how they are born to make a difference, and we are sure that Jonathan will be putting all of his education and skills to good use. If you’d like more information on how you can contribute to the higher education of a child in our care, read about our educational sponsorship or contact us!